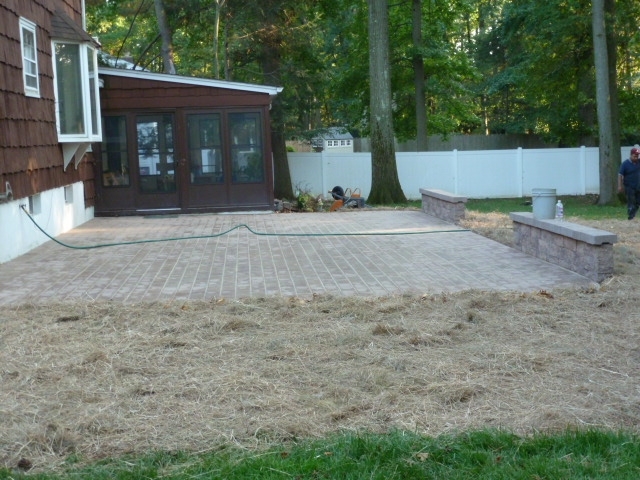 A good patio, walkway or driveway can increase your home’s value. 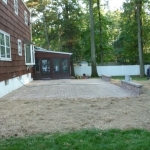 With Campbell Construction’s dedication to excellent service, you can have a paver patios, walkways and driveways in New Jersey that will last for years. 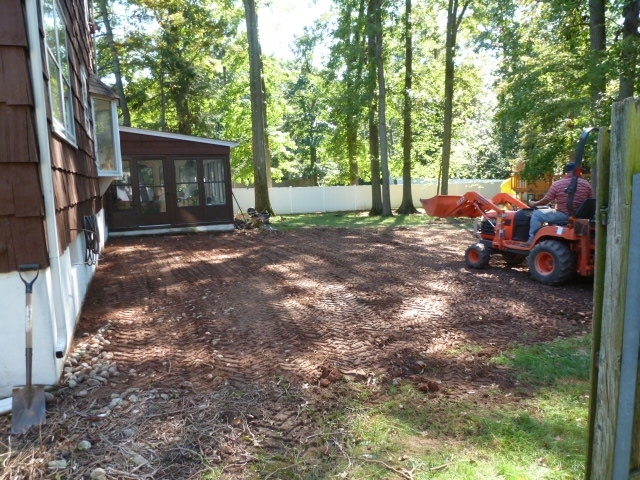 And with the competitive prices we offer at Campbell’s Construction, you can enjoy the extra benefit of getting your new walkway or driveway so affordably that your home’s increased value will actually be greater than the cost of installation! 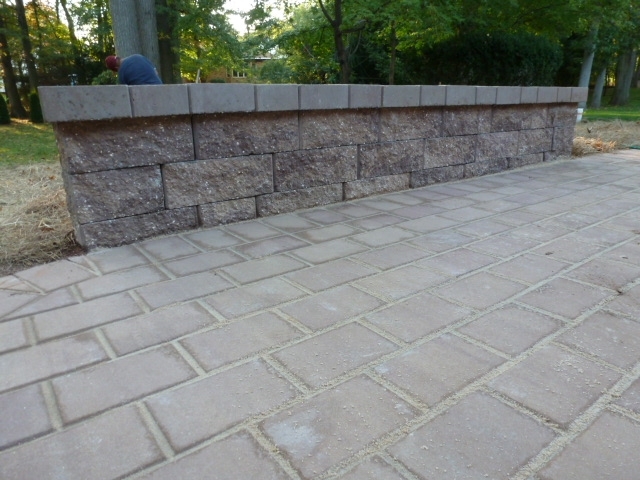 Your driveway is among the first of your home’s features that people will see. 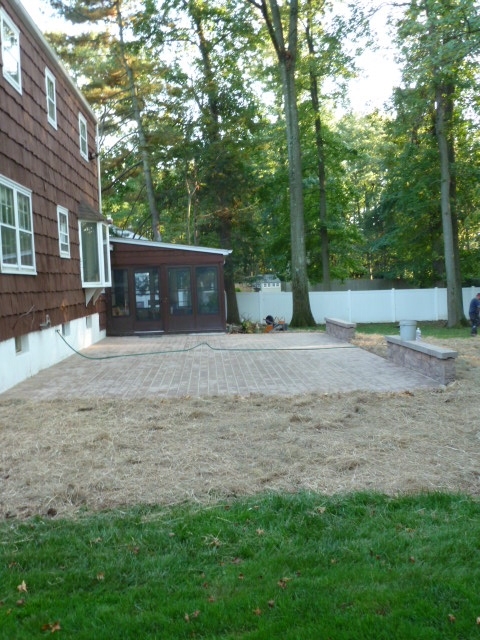 You want to make a good first impression to anyone, but certainly a cracked driveway will fail to make any kind of positive impression. 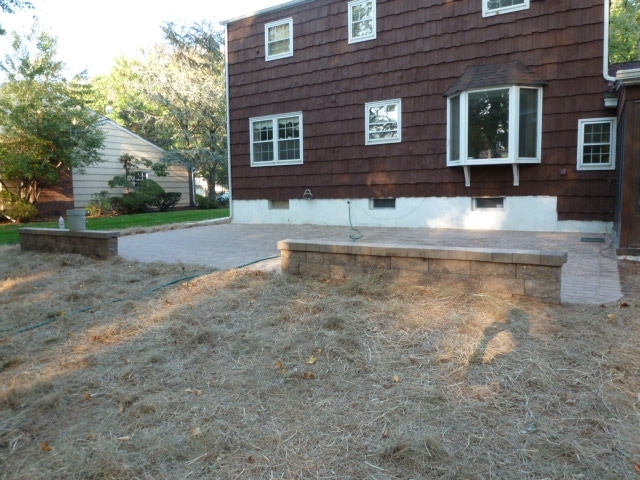 But how do you know that your driveway will withstand the time and elements to keep from cracking and, thus, putting an unattractive blot on the front of your house? Here at Campbell’s Construction, we’ve figure out the answer to that question: smaller slabs. 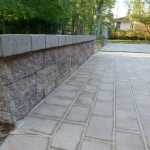 Often, driveways are constructed with large sections of slab, and those large sections become damaged easily over the years. 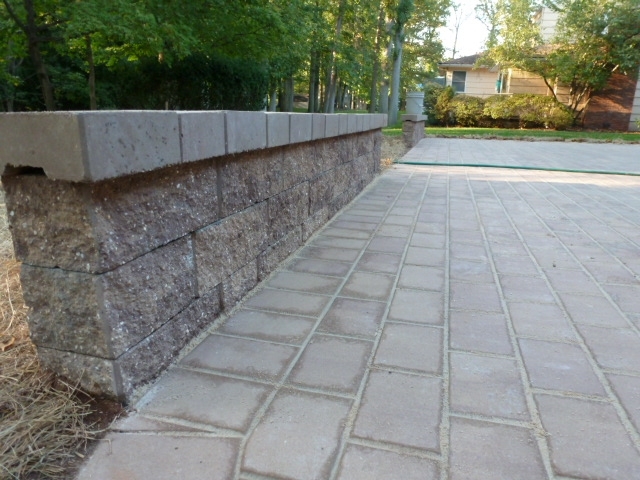 Smaller sections, however, with their compact design, are able to withstand the elements that cause cracking to occur. 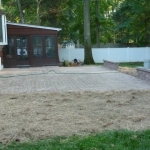 We also create beautiful driveways from various types of pavers, ranging from stone to concrete. 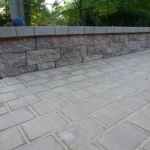 Give us a call today to learn more about the remodeling services we offer for home and business exteriors using concrete, brick and stone pavers. 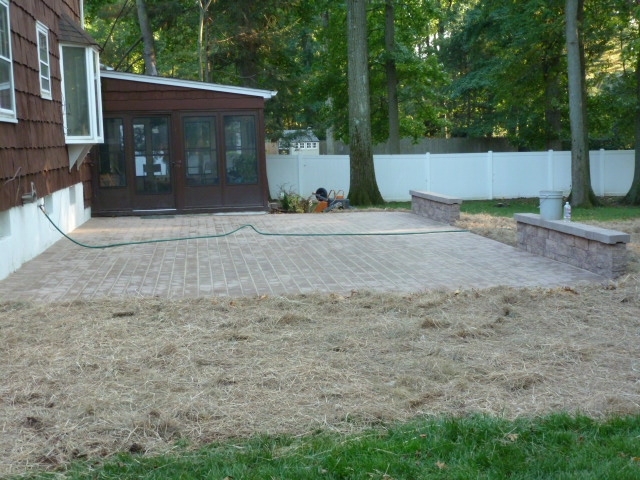 Our paver services provide not only a study driveway but also a beautiful walkway or patio for you home. 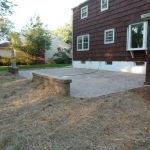 As with a paver driveway, a patio or walkway will add to your home’s value while also making it look better for an easily affordable price. 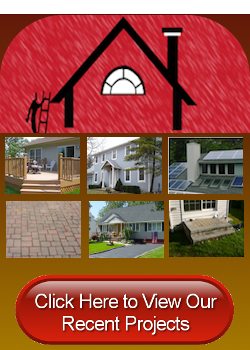 And here at Campbell’s Construction, we don’t specialize in just installing your walkway or patio. 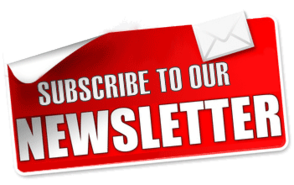 We also specialize in DESIGNING it. 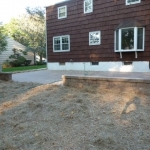 So with Campbell’s Construction, you’ll get not only a long-lasting walkway or patio but also the most beautiful walkway or patio tailor-made for your home. 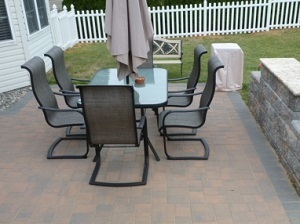 On top of that benefit, we use a variety of different materials: limestone, slate, and flagstone, just to name a few. 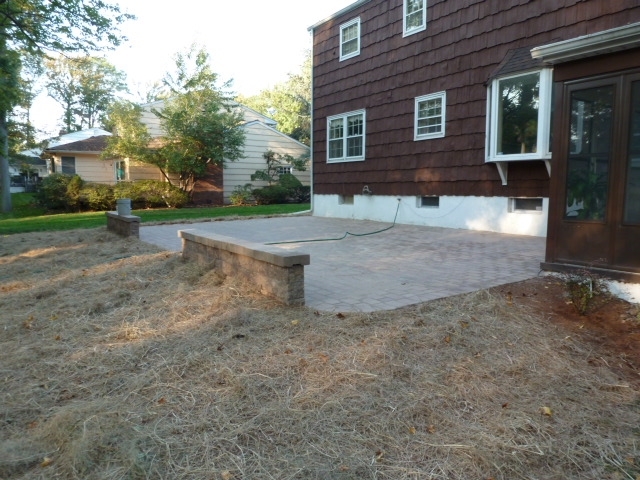 Don’t settle for any cookie-cutter walkway or patio that will cost an arm and a leg and might not stand the test of time. 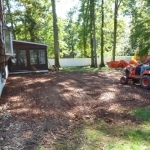 Call the New Jersey remodeling contractors at Campbell’s Construction today. 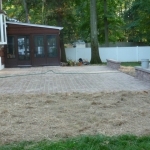 We’ll design and install your new walkway or patio for the best price and with the best quality of materials and service.